We’ve all got that tired and slightly tatty piece of furniture sat in a corner doing nothing special. Admit it, you’ve dreamed of replacing it and fantasised about its replacement, but for some reason you cant let go. So why not give it a makeover! Up-Cycling is a massive trend right now and it’s easier than you thought. Check out our selection of exquisite knobs that will instantly transform your draw fronts and for a fraction of the cost of a new piece of furniture. For the more adventurous, why not try our fabulous tried and tested Chalky Furniture Paints by Ronseal. Available in a range of country colours including Dove Grey, English Rose and the ever popular Duck Egg Blue. They come in fabulous 750ml tins and the coats are touch dry in 30minuets, ideal for that weekend project! So what are you waiting for? If your new to DIY then don’t forget to check our range of decorating essentials such as paint brushes, brush cleaner, sand paper and fillers. Don’t let your creativity stop at the back door! 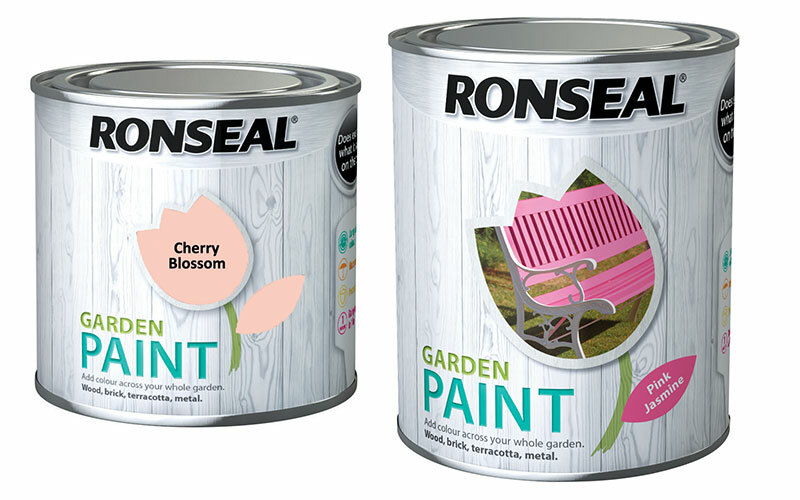 Now your garden can be equally stylish.Inject some colour with our Ronseal Garden Pain range. 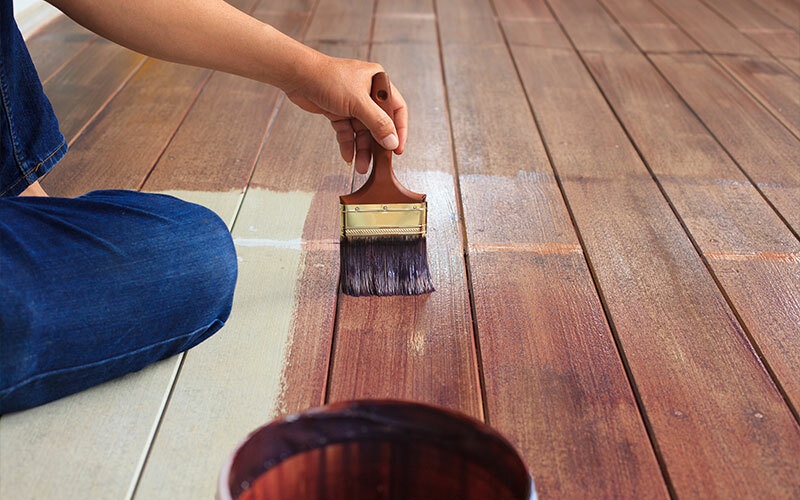 The colours are amazing and they can be applied to wood, brick, terracotta, metal and stone! Yes one tin to rule them all! Best of all it’s rainproof in just one hour! So not even the weather can stop you! Check out our Pintrest or Instergram page for ideas! Whether you start small with a 250ml tin and give a splash of colour to that flower pot or go large with a 2.5litre tin and make a statement garden bench or shed. Who said that sheds have to be brown anyway? Add colour across the whole garden – wood, brick, terracotta and metal.